Two frequently-challenged novels by African American authors are once again under fire in North Carolina–this time from a parent whose daughter is not even in the class where they were used. 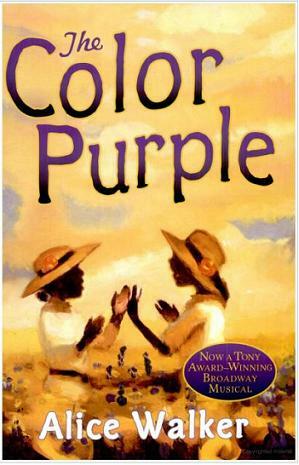 Wendell resident Dawn MacGibbon is pushing for Toni Morrison’s The Bluest Eye and Alice Walker’s The Color Purple to be removed from classes in the Wake County School District after a friend of her daughter read her a few passages. [F]air representation of issues and peoples may occasionally include controversial material….AP students should have the maturity, the skill and the will to seek the larger meaning through thoughtful research. Such thoughtfulness is both fair and owed to the art and to the author.